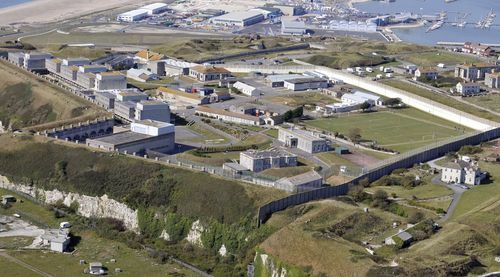 Located on the Isle of Portland, off Weymouth in Dorset, the Verne epitomises the Government’s ‘out of sight, out of mind’ approach to detention. 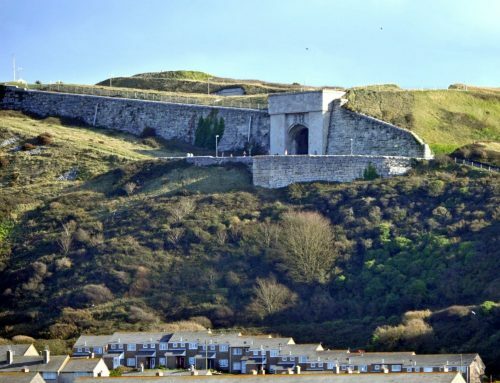 In this blog, Ruth Jacobson of the Verne Visitors Group describes how this isolation compounds the many harms of indefinite detention, how the group seeks to challenge this, and their reaction to the announced closure of the Verne. The Verne has been a place of detention for well over a hundred years. In 2014, it was changed from an adult prison to an IRC capable of housing up to 580 male detainees, although still run by HM Prison Service. The Verne Visitors Group (VVG) was initiated as a response to this development, and has built up a group of around 30 visitors. 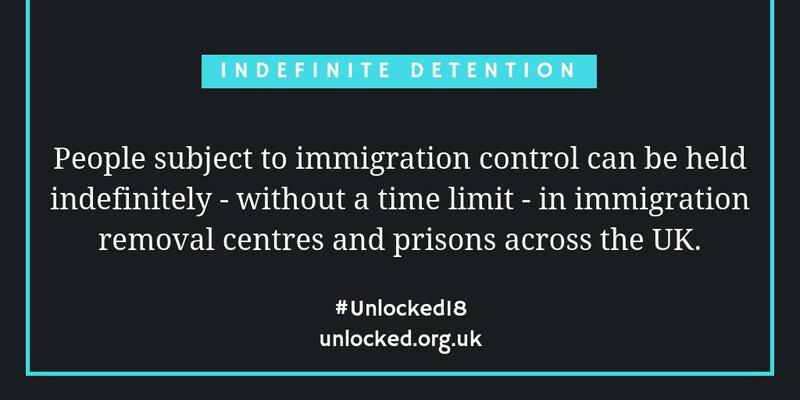 We have also initiated a programme of public awareness of the realities of immigration detention to address the distortions propagated by media reports and as a result of the government’s creation of a ‘hostile environment’. In early October 2017, the Home Office announced out of the blue that The Verne would be closing as an IRC and reverting to a prison. In the national context, The Verne’s isolated location has made the experience of detention even more harmful than it is elsewhere. A succession of reports have emphasised how the long, complicated and expensive journey involved in getting there impacts on visiting rates, leading to an even greater sense of separation from their families, friends and local communities. 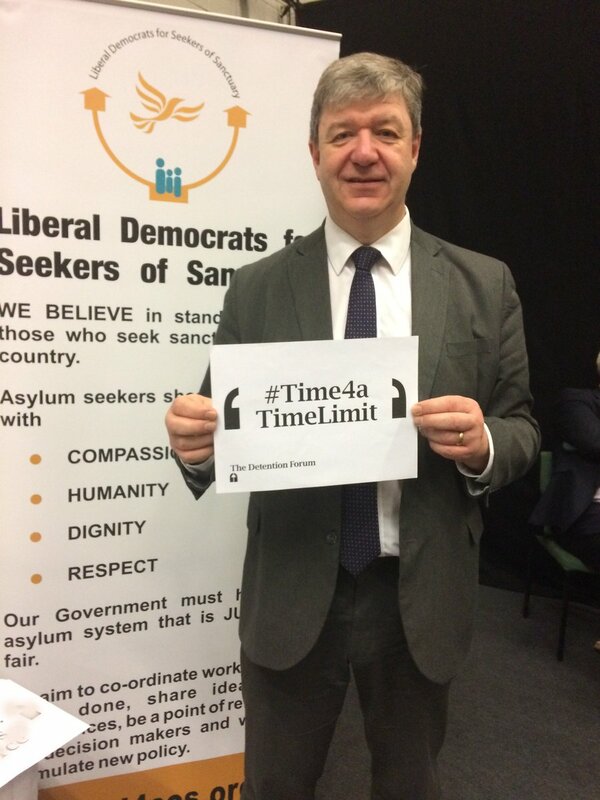 Time and again, our visitors have seen how this extra factor exacerbates the already appalling effects of indefinite detention. So as a group, our primary objective has always been to listen to, empower and support detainees and to offer a friendly point of contact with the outside world. Moreover, the location has had another, perhaps even more pernicious effect. Local legal firms lack the kind of specialised expertise necessary for immigration/asylum/detention cases – and have not shown any enthusiasm about acquiring them. Those legal firms from outside the area which do have the necessary expertise are constrained by the cuts in legal aid, along with the time required to undertake the kind of actual face to face meetings which can be essential in complicated cases. 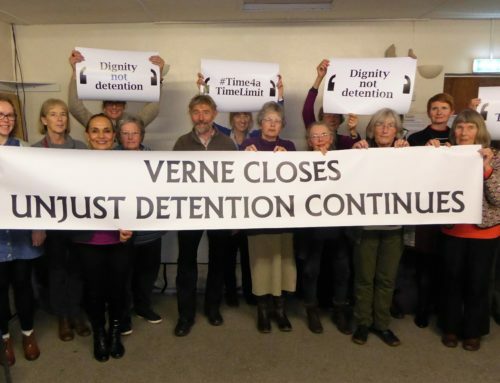 So despite the steadfast commitment of Detention Action through its monthly casework sessions, of BID, Medical Justice and other agencies, The Verne has been a ‘legal desert’ throughout its existence. 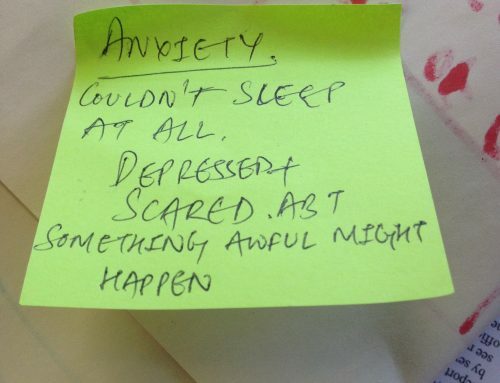 Frustration, disempowerment and deterioration in morale have been common elements in the different people I have visited over three years, caused by the fact of detention, the impasses, delays, muddles and misrepresentations – deliberate or not – that are the day to day reality of nearly every individual case and the Home Office’s and judicial system’s response to it. Above all, there is the limbo of uncertainty about the length of detention, and the remoteness of contacts with those involved with their case. 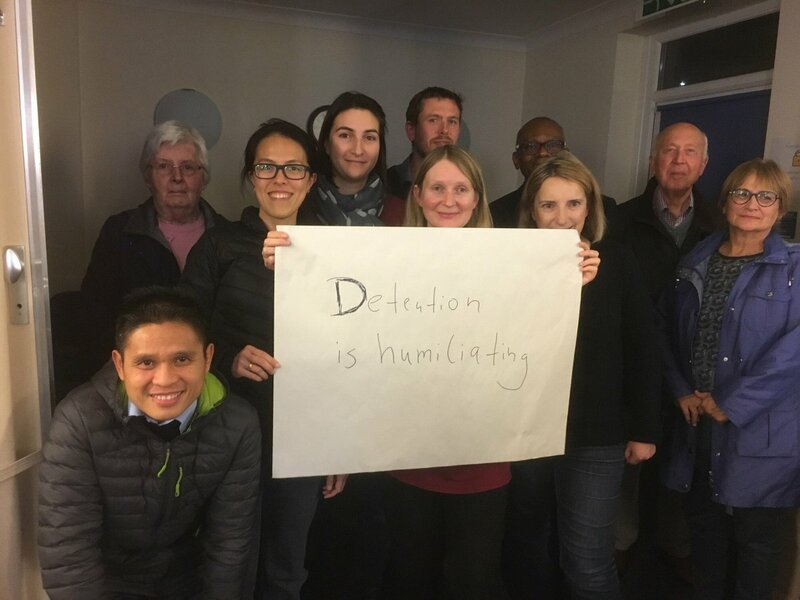 Immigration detention for alleged immigration irregularities is for administrative purposes, detainees who have committed no crimes are humiliated by being effectively imprisoned, those who have committed crimes have already served their time and are still not free. People don’t fit neatly into boxes. They are always more than a failed asylum seeker, a visa overstayer, a foreign national prisoner, sometimes they are two or three of those at the same time. I have met many ‘foreigners’ who were not so foreign at all, having spent most of their live in the UK, people whose asylum application kept being refused only to be accepted after years of suffering. Students who had to stay after the visa expired because they were afraid to go back. All those categories are blurry. They are not just migrants, they have families, they are loved, they are full of memories and sometimes regrets, some experienced suffering or homelessness, some are victims of torture and abuse, some of them are ill, some are great story tellers, some become friends. Ruth Jacobson is a Committee Member of the Verne Visitors Group, but has written this blog in her individual capacity.